Functional Stoneware Pottery. 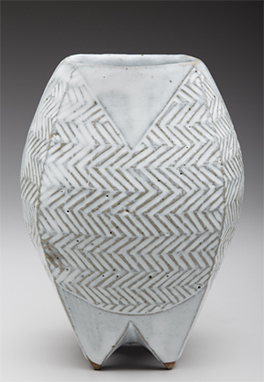 Shapes are wheel thrown, altered, carved, glazed and fired in a gas reduction kiln. My goal is to create sturdy shapes that focus on texture, gesture, and a sculptural presence.